In this article, we will be focussing on Additive manufacturing. One of the huge leaps in the manufacturing industry in the past couple of years is the proliferation and application of 3D printing technology. It has changed the mindset of the manufacturers and is allowing them to imagine the possibility of that technology in their domains. Industrial 3D printing is changing the way companies develop products and devices. With prototypes in hand within days, designers and engineers can iterate and validate designs faster than ever before. Since parts are manufactured in commercial grey materials, 3D printing is now even being used as a production method for end used components. So how does the technology work and where does it fit in product development cycle? As the name suggests, Additive Manufacturing (AM) is the process of building a 3D object by adding layer-upon-layer of material where the material can be in the form of plastic, metal or concrete, etc. The common process involved in making any part through Additive Manufacturing is first through a computer by using a 3D modeling software like CAD, which is then followed by machine equipment that uses layering material. Once the Computer-Aided Drawing is made, the 3D printing machine reads in data from the CAD file and lays downs or adds successive layers of liquid, powder or sheet material in a layer by layer manner to manufacture a 3D component. 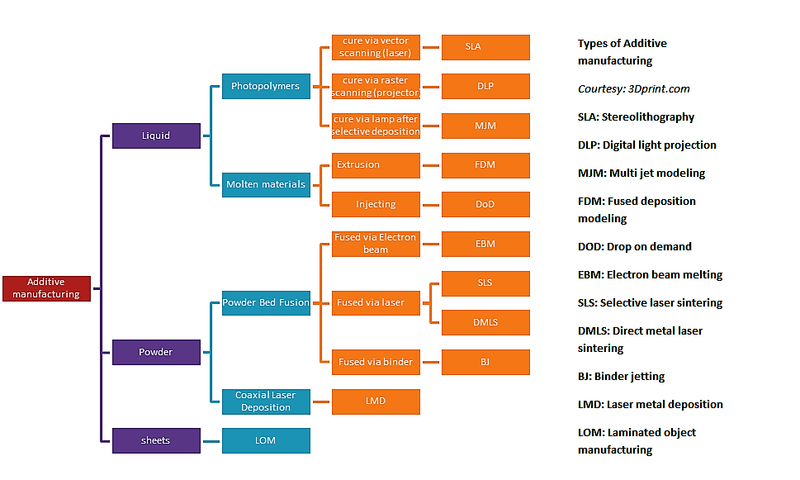 There are endless possibilities for Additive Manufacturing, but the main areas where it is widely used are 3D Printing, Rapid Prototyping (RP), Direct Digital Manufacturing (DDM), layered manufacturing and additive fabrication. What is great about Additive Manufacturing is that the parts that were not possible to build earlier through conventional methods have now suddenly become possible. 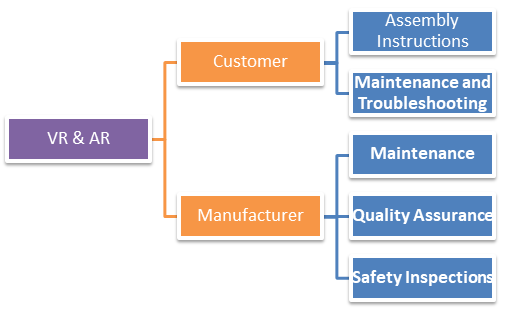 It is a process where you can simplify and eliminate many manufacturing processes. What it really means is that you can reduce the costs at which you produce any part and also increase the durability of the part. By using Additive Manufacturing, you are able to eliminate multiple joints, so the end product is much superior. With the help of using an Additive Manufacturing process, one can reduce the cost of material and production cost to a large extent. Depending on the purpose and conditions, one can make the investments as Additive Manufacturing machines come in a variety of choices. 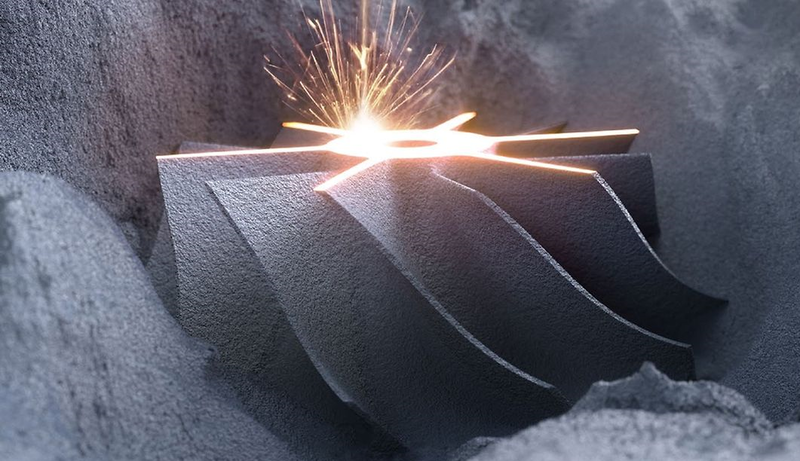 If any organization or a start-up selects Additive Manufacturing to compare it to conventional methods of production, then the breakeven point and ROI will be significantly faster. Additive Manufacturing (AM) is one of the best eco-friendly methods for production. Many countries are getting strict with their environmental laws to make the environment healthy. Hence, it is necessary for the industries to adopt eco-friendly methods like AM. With the use of AM process, it can contribute to fewer carbon emissions. Also, to add, many aerospace companies use Additive Manufacturing made parts for their aircraft as it leads to reducing the waste of raw materials and eventually saving the environment. Some AM machines also use recycled materials, that’s the capability of the AM. 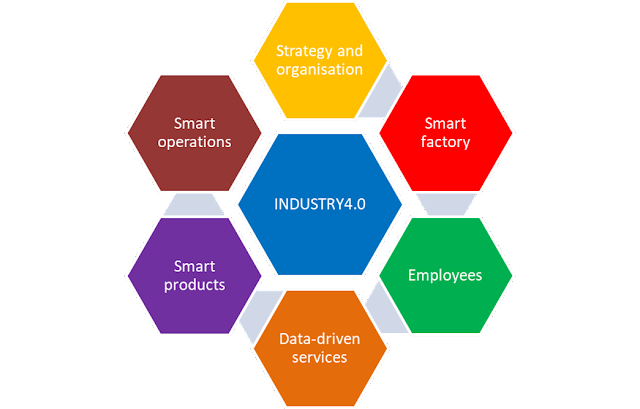 Today, most of the industries are adopting Industry 4.0 techniques and designing smart factories and Additive manufacturing is one of them. The future is bright, but the manufacturing industry is unpredictable. 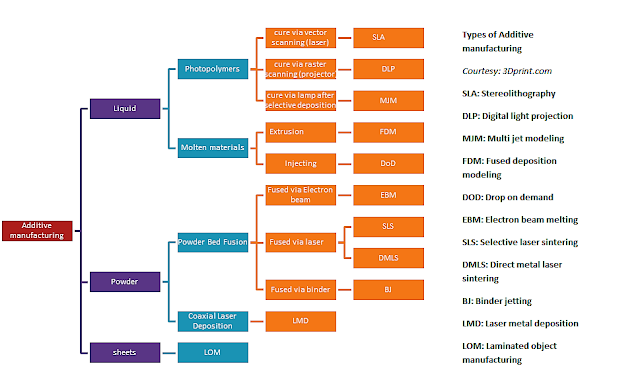 Though the applications and the market share of Additive Manufacturing are increasing day by day, however, there are some industries which still like to use the old ways of subtractive manufacturing. If we look at the broader image, AM will conquer most of the major sectors of the industry but taking over the entire production facility will certainly take some time.